Great lake view and only 15 minutes to town on Hand Cove road. 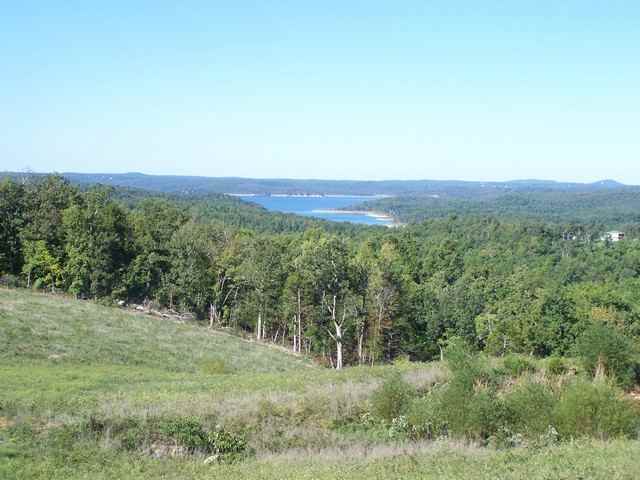 Panoramic views of Lake Norfork & Float Creek Valley. Less than 10 minutes to several boat launch areas. 100 yards off blacktop on private road.